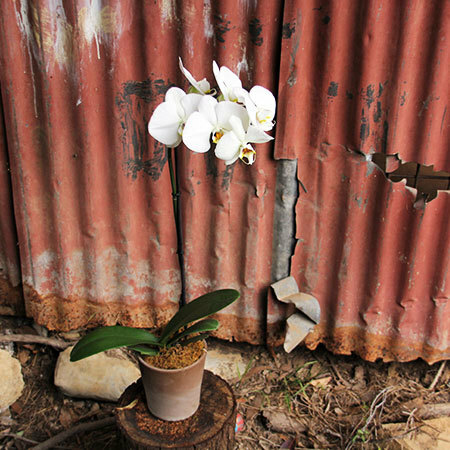 An exquisite Phalaenopsis orchid in pure snowflake white, beautifully presented by our florist crew in a natural looking clay pot and moss. 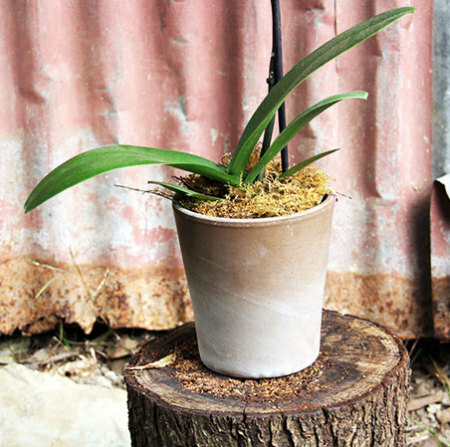 This plant is a stylish gift for any occassion and perfect for either a male or female. 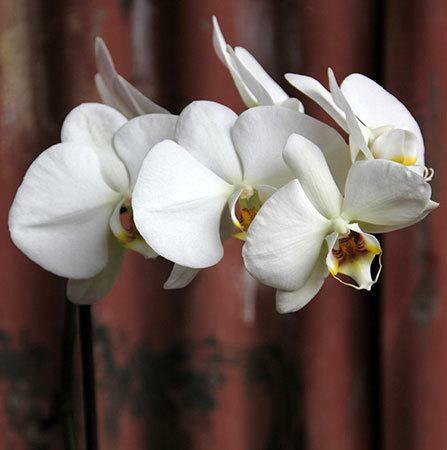 Whether it`s a present for new employee on their first day, a birthday, get well soon or a `just because`, the Phalenopsis is guaranteed to please and will provide the recipient with weeks of pleasure if our simple care instructions are followed. To order this divine plant online, simply place your order via our online florist shop or phone toll free on 1800 66 66 46. *Please note: Clay pot pictured is specific to Sydney deliveries. For flower delivery outside Sydney, our florist network will aim to match as closely as possible.